The Denton Independent Motorcycle Show is looking for hanging art to have on display during our Oct 2017 annual show. 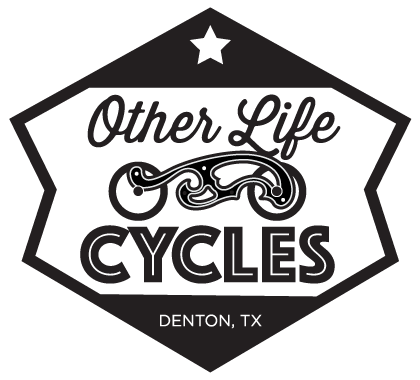 If you or someone you know makes two-dimensional, motorcycle themed artwork, please contact us at info@dentonmotorcycleshow.com. Any media is welcome so long as it can be wall mounted. Artwork will need to be on site for installation on Thursday, October 12 and will remain in the venue until Sunday, October 15. The Greater Denton Art Council will hang all artwork for the show.